Tonopah's Clown Motel sits midway between Las Vegas and Reno, eerily cheerful against its muted desert backdrop. Clowns wave and smile strangely from the road; they line the lobby walls; they hang above the beds. An elephantine Ronald McDonald welcomes you at the check-in desk. Oh, and there's a cemetery next door that's home to 300 long-deceased miners. Tonopah originated circa 1900 as a prosperous mining community. When real estate and gaming took over the Nevada market, gold and silver mining fell, and the population of 50,000 dwindled. The mysterious Tonopah plague of 1902, whose cause remains unknown, further diminished the resident count. Today, Tonopah supports travelers as a stopover site, and the majority of its 2,478 residents are employed on an obscure nuclear bomb testing ground, the Tonopah Test Range. 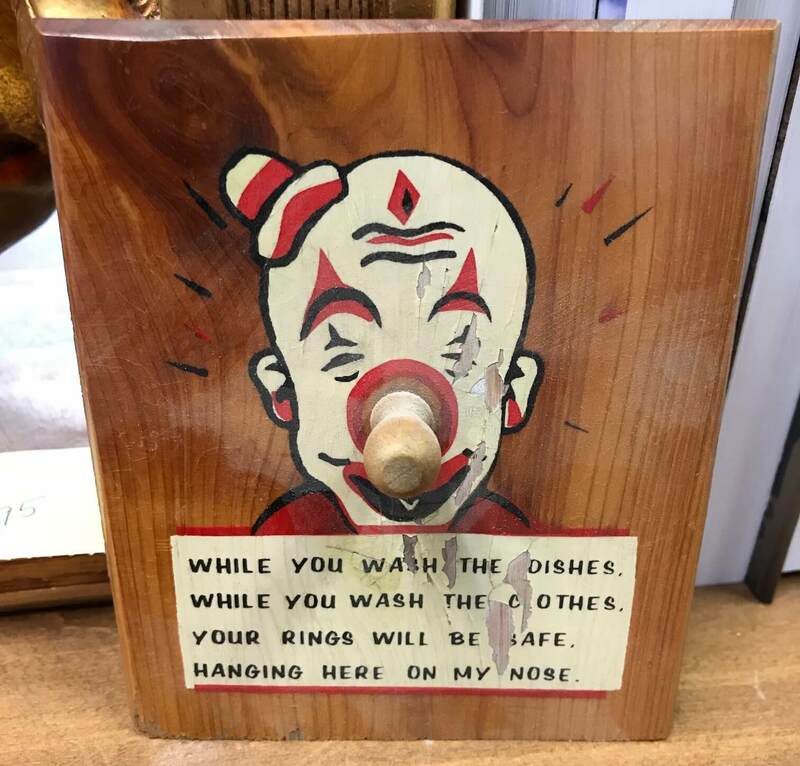 The Clown Motel was opened in 1985 by siblings Leona and LeRoy David, who chose the location because their father was buried in the neighboring graveyard. The eclectic pair decorated the motel with their robust clown collection. 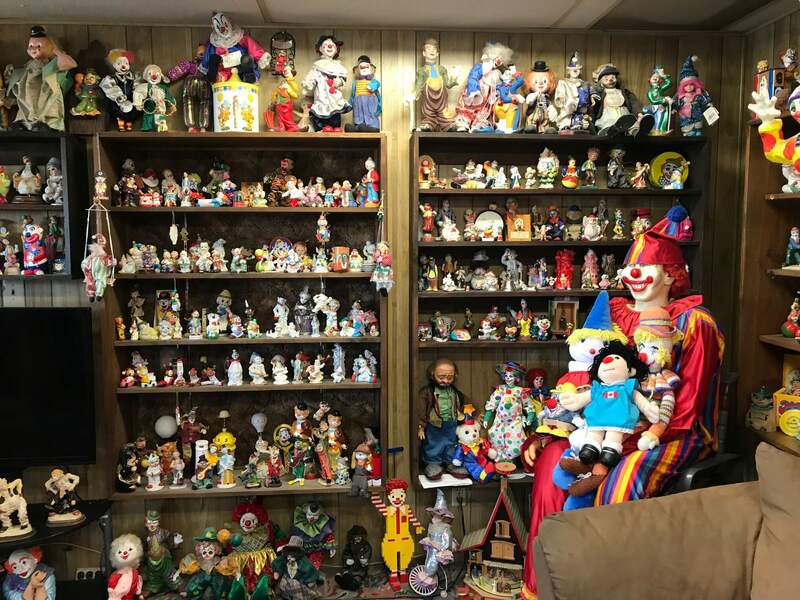 Ten years later, they sold the place to state tourism official Bob Perchetti, who not only kept the clown motif, but added to the collection. Why? He loved clowns. The motel offers something unique, bizarre even - and that's precisely its appeal. The clown-obsessed and coulrophobic alike travel to the horror hotspot, sometimes fainting in the lobby, sometimes staying several nights. Some visitors go so far as to place towels over the clowns in their rooms to stave off nightmares. In 2015, the motel was featured on the TV show "Ghost Adventures", where viewers were treated to footage of a clown mannequin moving of its own accord. Following the appearance, bookings skyrocketed. 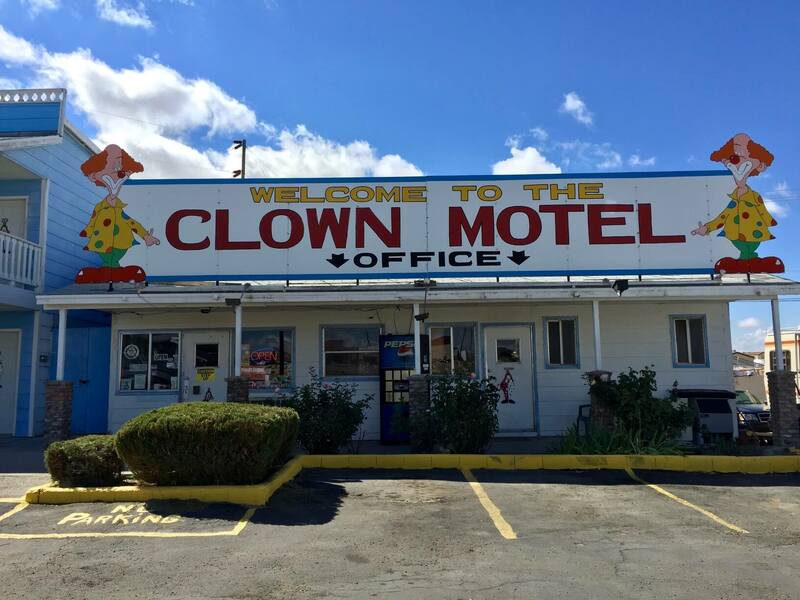 Perchetti, for his part, recognizes the Clown Motel's novelty appeal, but insists that the motel's rooms are as fit as any others in the country. "It's like any other motel, except for the fact that it has been called the scariest motel in the United States," Perchetti said. "They're just nice rooms with two queen beds. We have clown pictures on the walls, we have wireless Internet, we have dish TV, we have coffee in the morning and we have happy clowns." The clowns may be happy, but they're frightening to a lot of people. A 2016 Chapman University poll found that 42% of Americans are afraid of clowns - a number higher than terrorist attacks, family members dying, economic collapse, and biological warfare. Indeed, the Great Clown Scare of 2016, where more than 100 'suspicious clown sightings' were reported across the United States, is symptomatic of the collective social panic surrounding the makeup-caked performers. 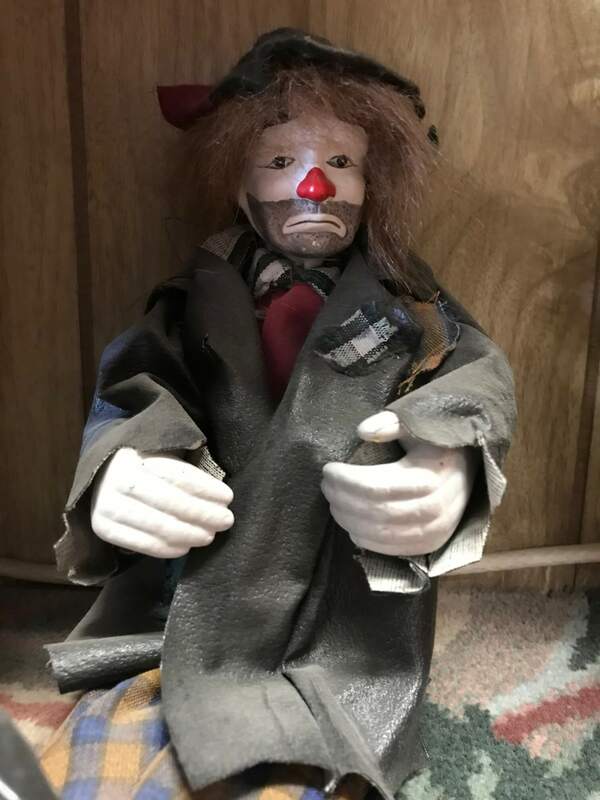 But in the sleepy desert town of Tonopah, the Clown Motel rests quietly, welcoming visitors throughout the year, and the drama that took place in 2016 across America is of little concern for the residents. Like all great venues that have a unique character, or a quirky backstory, the Clown Motel offers visitors exactly what they are coming to experience – a comfortable rest and a memorable stay that will keep them showing off their pictures for years to come. For a longer look inside the story behind the Clown Motel, check out the June/July 2018 issue of ROUTE Magazine.